At AEVAFEM, our practice is committed to providing comprehensive care to all patients. Our friendly staff will make you feel comfortable the moment you call to book your appointment at any one of our “specialised Women’s Health Centres”. The reception staff at AEVAFEM will guide you in booking a convenient appointment time whilst advising on what you need to bring to the consultation. Megan is an experienced member of our reception team, reflected by her warm interactions with patients and colleagues. She enjoys working in our friendly environment. Her relaxed, friendly nature has made her very popular with our patients. In her spare time, she enjoys spending time with her family. 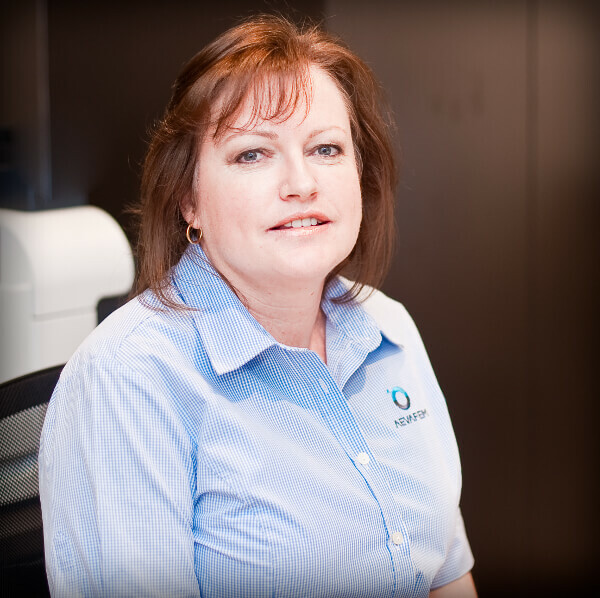 Rebecca has embraced her position and is an integral part of the team at AEVAFEM. She is innovative, supportive and ready to take on any challenge. 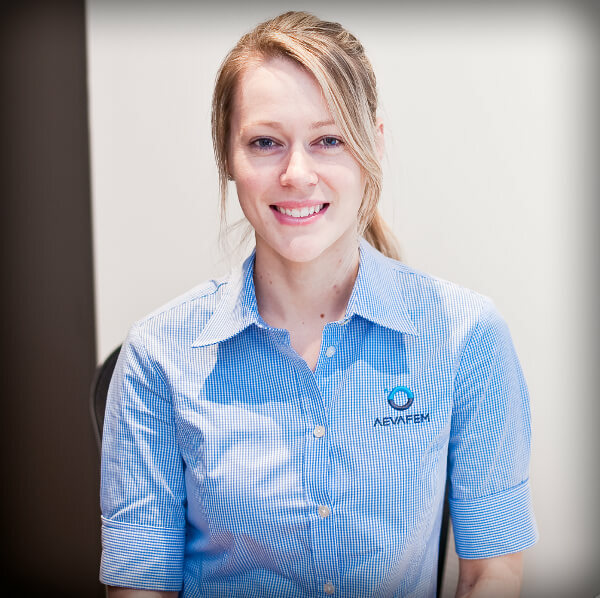 Rebecca has a loving and caring personality that is appreciated by all our patients. In her spare time, she enjoys being a personal fitness trainer.